What Are the Indications for Spinal Decompression Therapy? Spinal decompression therapy is used to describe a treatment designed for the relief of the pressure that pinches the spinal column nerves. The spinal discs need the pressure removed in order for pain relief to be felt by the patient. This can be achieved through spinal decompression therapy by stretching the spine gently to change the position of the spine. When the pressure of the spine is relieved, it enables water, fluids rich in nutrients, and oxygen to travel into the discs and promote healing of the damage. Spinal decompression therapy utilizes an intermittent traction system that is controlled by an advanced computer. It has been effective in reducing pain in the neck, arms, legs, and back by stretching out the spine to take the pressure from discs. With continued treatment, the reversed pressure can reduce pressure from various structures within the spine and provide months of pain relief at a time. The procedure is conducted by putting on a harness that goes around your midsection and pelvis, you then lay down and the Las Vegas Chiropractor controls the computer to treat a patient’s specific needs. This treatment is repeated through about 20 appointments over an average of a 2-month period. This treatment is not recommended for women who are pregnant or people with fractures, tumors, osteoporosis, or metal implants in the spine. Here are some conditions that obtain great results from spinal decompression therapy in Las Vegas over 85% of the time. 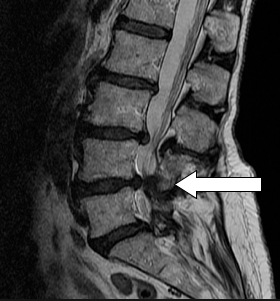 A spinal disc herniation is a tear which occurs in the outer ring of the disc. The central portion of the disc will then bulge out from one of the rings that have been damaged. The pain that occurs with a protruding or herniated disc can be severe or mild. Degenerative disc disease is also known as degenerative disc disorder. It refers to the degeneration of either one or more of the intervertebral discs that exist in the spine. Patients with this condition offer suffer from chronic, prolonged back pain. 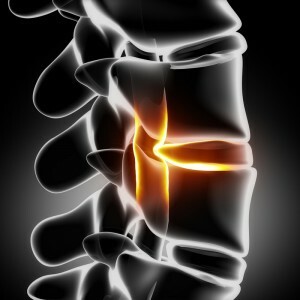 The facet joints are small, but they serve the purpose of stabilizing the spine. Each facet joint slides onto the other one, thus, the moist cartilage between each is important to keep them functioning optimally. These joints are in constant motion, so they have the risk of wear-and-tear. The surrounding cartilage will then thin out or disappear altogether. This will result in an enlargement of the joints, or an overgrowth of the bone spurs. The joint becomes arthritic, and this can result in back pain when there is movement of the spine. This condition is referred to as facet joint syndrome. The muscles that are near the joint can go into spasms as a protective reflex. The non-surgical spinal decompression therapy will help provide relief by separating the discs and the vertebras of the spinal column not only gently, but also rhythmically. This reduces the pressure within the facet joints. The negative pressure created will pull fluids, nutrients, and oxygen into the joint. The toxic waste will also be pulled out. This will lead to a gentle healing process. Degenerative joint disease is a direct result of the damage mentioned above to the facet joints. If facet joint syndrome is not treated properly, then it can result in degeneration of the joints to the point where it is not reversible. Any of these conditions can benefit from spinal decompression therapy. If a patient is suffering from pain, especially from any of these diseases, they should talk to chiropractor in Las Vegas about undergoing this kind of therapy for relief. 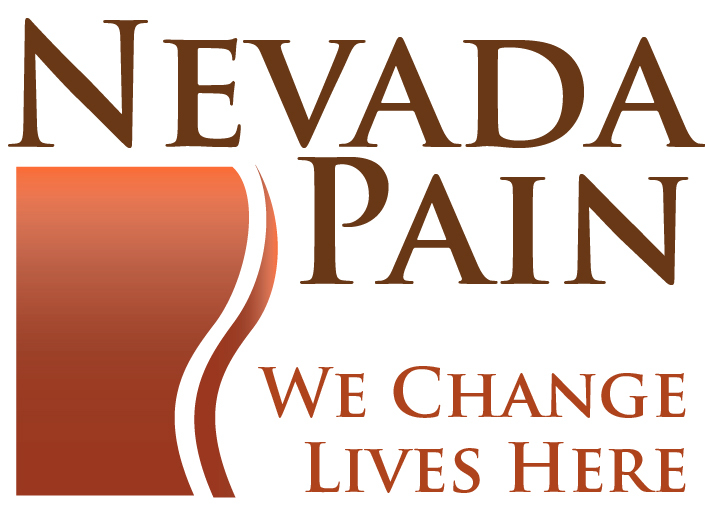 Nevada Pain is a comprehensive pain clinic in Las Vegas offering medical and interventional pain management, chiropractic treatment, physical therapy, acupuncture and spinal decompression therapy. 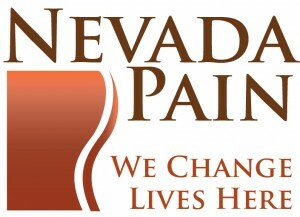 Over 50 insurances are accepted, call (702) 323-0553 for more information and scheduling today!